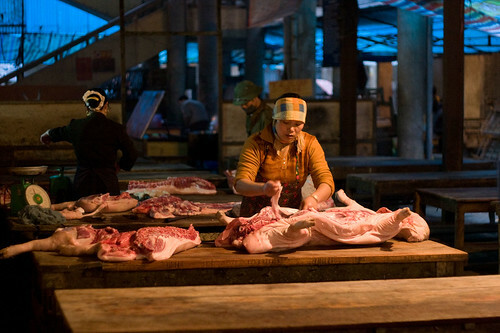 From ‘Background’‘Food-borne diseases and food poisonings are attracting a lot of attention in Vietnam due to repeated episodes of adulterated and unsafe food practices receiving widespread media attention. . . .